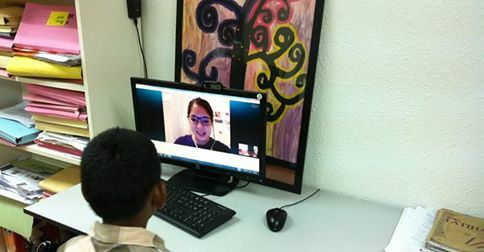 We are working in close partnership with Multimedia Development Corporation (MDEC) and Digital Malaysia on a Digital Volunteerism project which ​aims to identify and enable digitally-savvy youth to either ​assist ​Malaysian NGOs by providing digital support ​in the form of social media,graphic design, photography, videography and more or volunteering for the general good! Introducing our online fundraising campaign to support Project WHEE‘s volunteers in their mission to promote eco-tourism, teach English and helping the women of Bario, Sarawak, in their daily activities! Volunteers send in birthday greeting emails that will be shown to an underprivileged child on their birthday, since they dont have their family around. Volunteers send in encouraging messages and wishing them a happy birthday, or even do video. 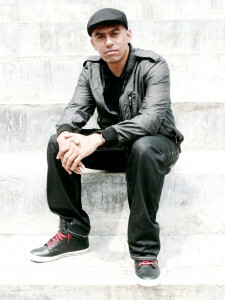 One volunteer even ask whether he can buy a present for the child that he was assigned to. 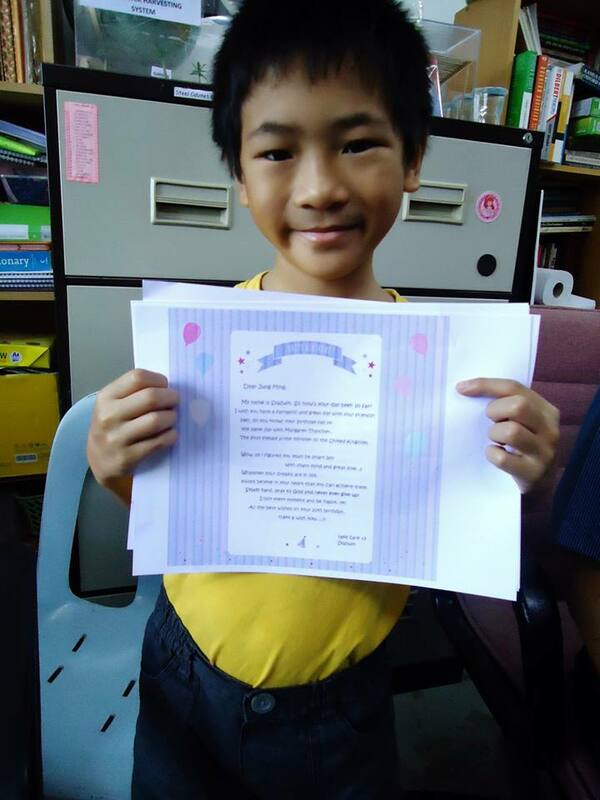 Jung Ming from Praise Emmanuel Children’s Home was all smiles when he read birthday greetings with words of encouragements sent by volunteers: Najihah, Whitney, Nadiatul, Syazwin, Hui Ling and Hanani to him via email for his 10th birthday on the 13th of October!